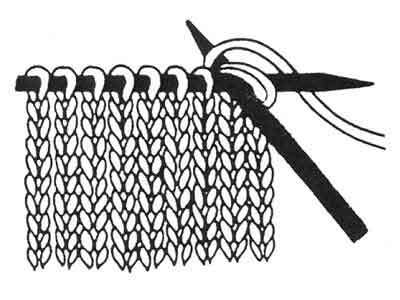 Decreasing is another methods of shaping a knitting piece. There are several methods of decreasing and here are just two. 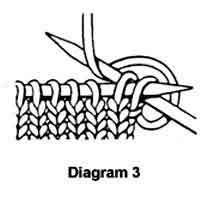 The most common way of doing this is to knit 2 stitches together or purl 2 stitches together. 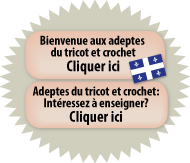 The method you choose depends on what stitching pattern you are using. 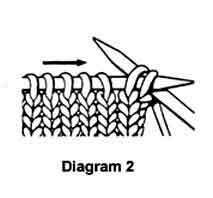 If the stitches would normally be knitted, then knit 2 together to decrease. 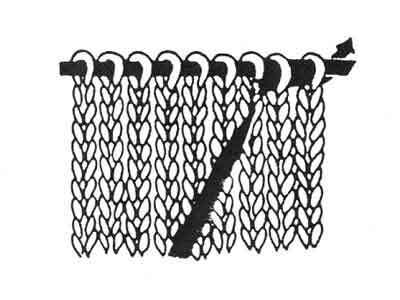 If the stitches would normally be purled, then decrease by purling 2 together (p2tog). 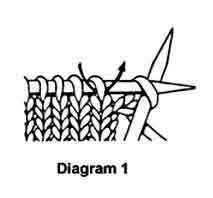 To knit 2 stitches together, just insert the right needle into two stitches at the same time and knit. 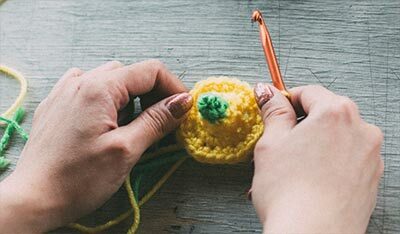 This will result in a decrease of one stitch. This decrease will slant to the right. 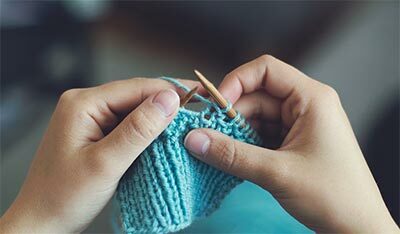 then slip the next stitch as if to knit. This decrease slants to the left.